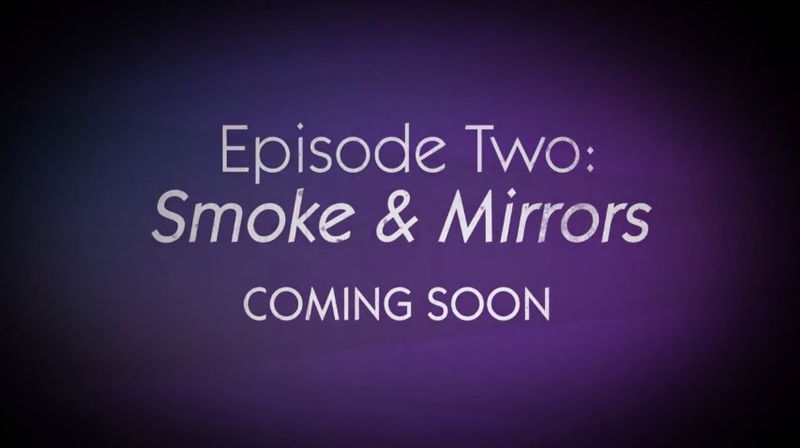 Telltale games recently released a new trailer for episode 2 of The Wolf Among Us, titled 'Smoke and Mirrors'. The episode will be available to download next week for Xbox 360, PlayStation 3, Windows PC, Mac and IOS. Check out the trailer for Episode 2 below!